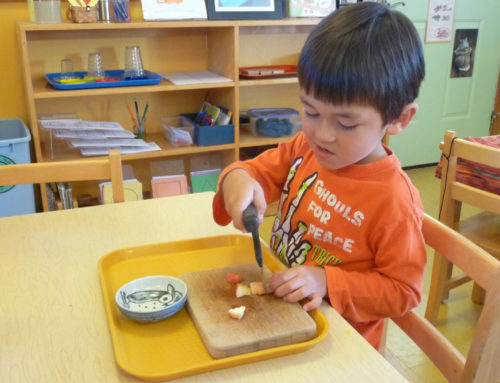 One of the key elements of the Montessori Method is educating children in 3-year age groups that correspond to specific sensitive times their development. At Children’s House Montessori, we work with children between the ages of 3 and 6 years old, encompassing the pre-school years as well as Kindergarten.During that time, children boast what has been termed an “absorbent mind,” able to pull in and contextualize a huge amount of information. That is why many educators recommend beginning lifelong skills such as speaking a second language or learning a musical instrument during this period. 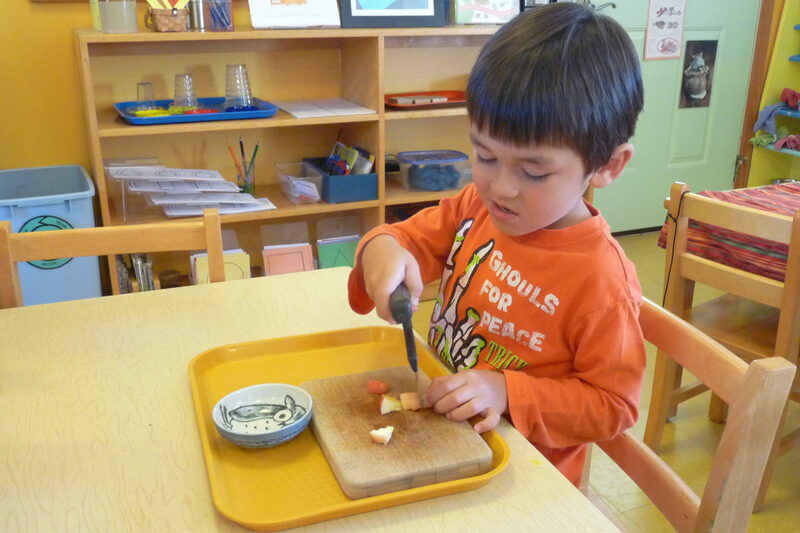 During this time, Montessori also noticed that children undergo what she refers to as “sensitive periods,” during which they are attracted to certain kinds of activities and stimuli. During these periods, development of new skills and abilities is increased. The Montessori curriculum allows self-directed students the opportunity to recognize and take advantage of these periods. The pre-primary Montessori environment is designed to help the child’s self-construction and personal development. There are four main areas that the Children’s House curriculum focuses on. 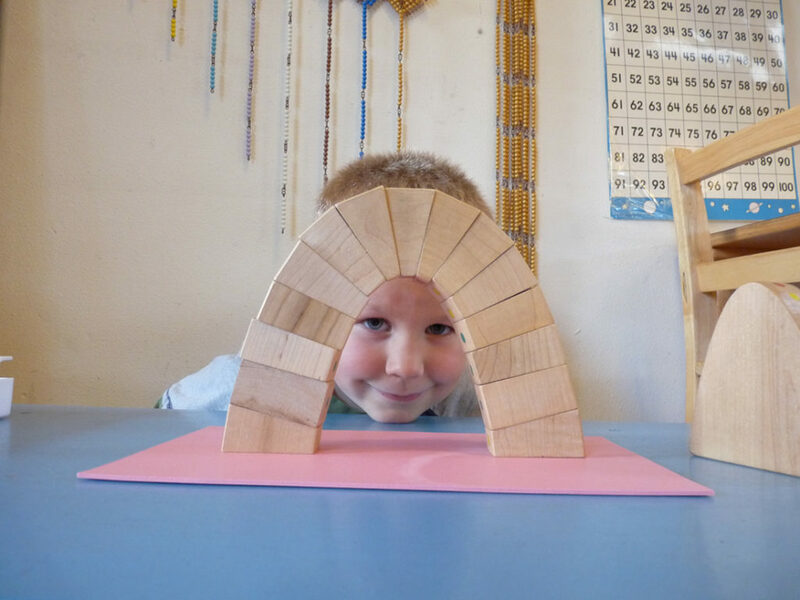 The Practical Life element of the Montessori Method connects the child’s home environment to the classroom.These activities develop broad and fine motor skills and build the necessary focus, attention and patience that more advanced activities will require. Completing them engenders in children feelings of satisfaction and accomplishment that serve as a reward for a job well done. The Sensorial element builds on a child’s natural observations of the world around them. The equipment is typically a set of objects that differ in observable and measurable ways – by color, size, shape, weight, texture and more. Children explore the items and learn to sort and grade them, expanding their knowledge of the abstract concepts communicated in them. The Language element involves a holistic approach to the word, whether it be written or spoken. A key tenet of the Montessori method is that reading, writing, spelling and language acquisition should all be learned in a unified manner. 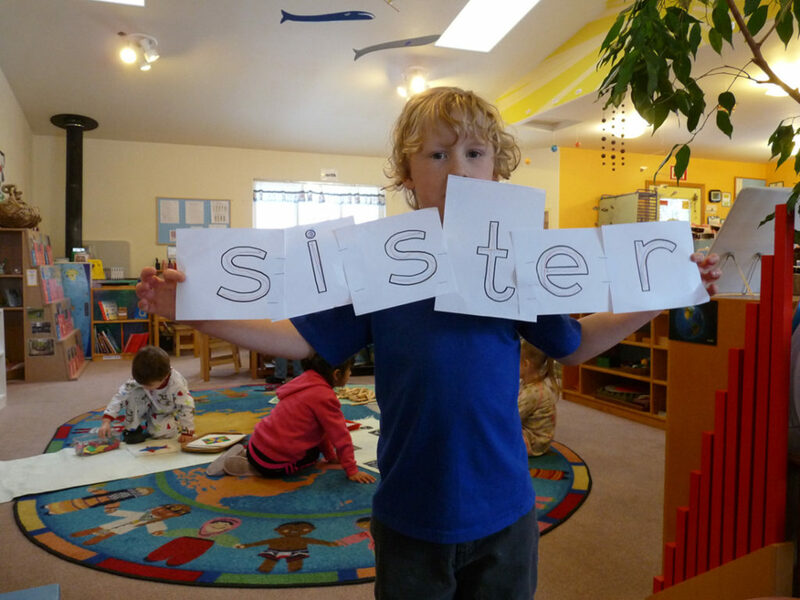 Each of those activities can support the other, and projects like the sandpaper letters and movable alphabet help develop motor skills necessary for writing as well as an understanding of how letters and phonemes fit together. The Mathematics element deals with the presence of key mathematical concepts in the child’s everyday life. 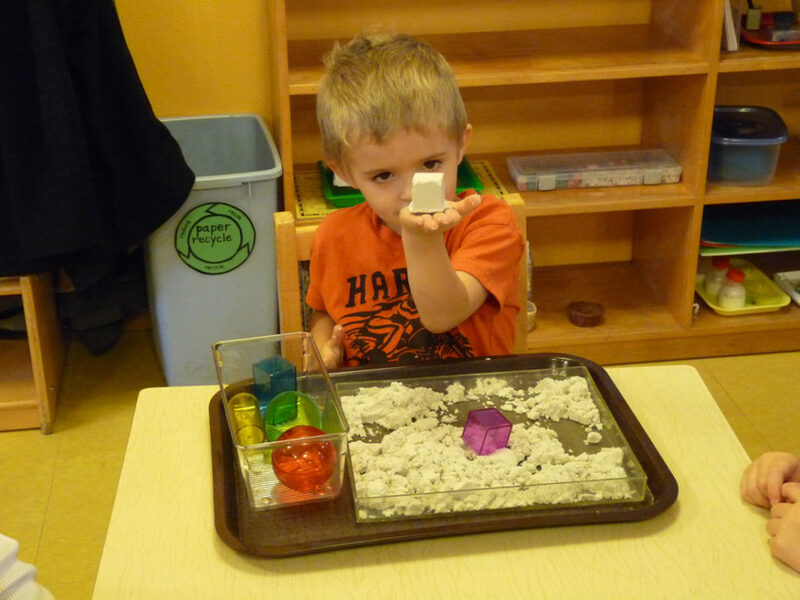 Children have already been exposed to quantitative concepts like distance, size and number. The Montessori method gives them the ability to use concrete forms and activities to learn the abstract ideas of numbers and operations.